The perfect base is key to having a decent makeup look, and one that lasts all the day without the need for touch-ups is essential to me. I mostly find it a hassle to be constantly carrying makeup around with me just in case, so for a while I've been on the hunt for the perfect base that not only looks perfect when I've finished my makeup, but that also wears nicely and doesn't need constant checking. I'm sure I've mentioned these products separately before, but over the past few months I've found that combining them just gives me the perfect stay in place base. No need for touch-ups, nothing too powdery or cakey, and not too oily either, and it's survived the summer heat approval too. Having a more oily t-zone I've always reached for a primer before my foundation, as well as to help my makeup last longer and to apply more smoothly too. The Porefessional Matte Rescue priming gel from Benefit has been my go to over the past three or so months, and it's the perfect start to a base that's going to last. I love the gel formula as it adds a little hydration and feels beautifully lightweight under foundation. My skin and pores have a much smoother appearance without feeling too silicone-y, allowing my makeup to smooth over the top and keep it locked in place. I really like that although it does mattify your skin, perfect if you have oily or combination skin, but that it doesn't make your skin look flat before applying makeup. 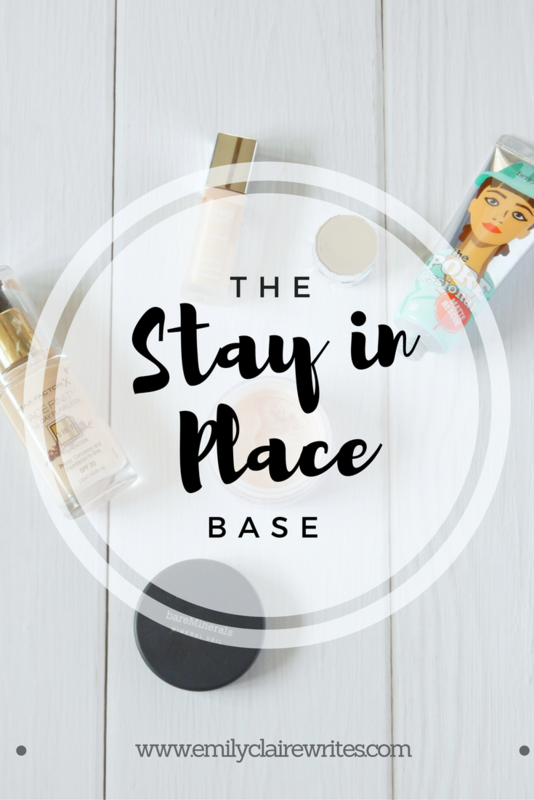 Foundation, of course, holds the key to a flawless looking base. 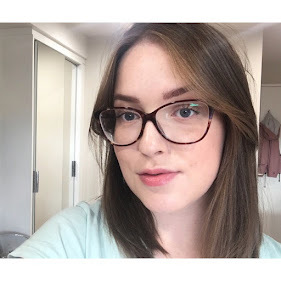 Max Factor FaceFinity foundation has been a favourite of mine since early this year; it's affordable, a perfect colour match for my pale skin and it lasts so much better on the skin than I ever could've expected. Although it's dubbed a primer, foundation and concealer all in one, I just use it as a foundation, but I think this probably aids the longevity and the buildable coverage it provides. Finding a concealer that isn't going to budge has proven a little more difficult, but once set with a little powder this bad boy isn't going anywhere. Bourjois Radiance Reveal concealer is a fairly new edition to the highstreet, and being truthful I only really tried it after seeing that there's actually a shade light enough to add some brightness under my eyes. It's actually a really good concealer, it conceals my under eye circles perfectly, doesn't settle into fine lines and it's not at all drying. I have read reviews of others saying that it creases on them, but as I always set my makeup with powder anyway I've been thoroughly impressed at how well this does last on the skin. I've mentioned powder a few times, and I am a powder lover. My makeup simply doesn't last without one and greasy looking foundation definitely isn't a good look. Finding a powder that sets my makeup in place, lasts all day and doesn't look cakey has been a bit of a challenge I've taken on since I started wearing makeup, but I've found love with loose powder. Pressed powders are perfect for popping your handbag, but they just weren't doing anything for me when first doing my makeup. My absolute favourite powder has got to be Bare Minerals Mineral Veil, it's so fine in texture that there's no worry of it going cakey and it really does set my makeup in place, making it last so well throughout the day. Using this combination of products I don't need to touch-up my makeup at all but I don't look caked in makeup either, they all contribute to my base staying in place all day and they've definitely made it to forever repurchase status. What are your stay in place base essentials?